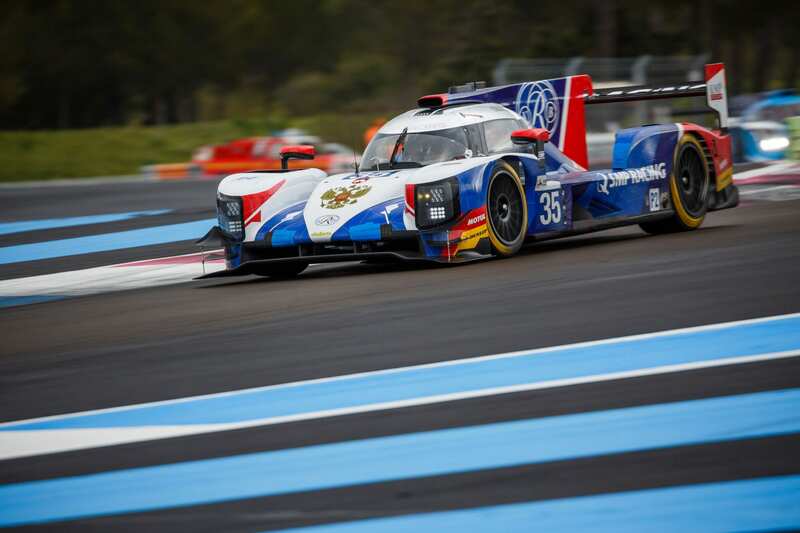 The Russian SMP Racing paddock at Le Mans this June will see both Harrison Newey and Jenson Button in their respective LMP2 and LMP1 cars tackle the pinnacle of automobile endurance racing for the first time. 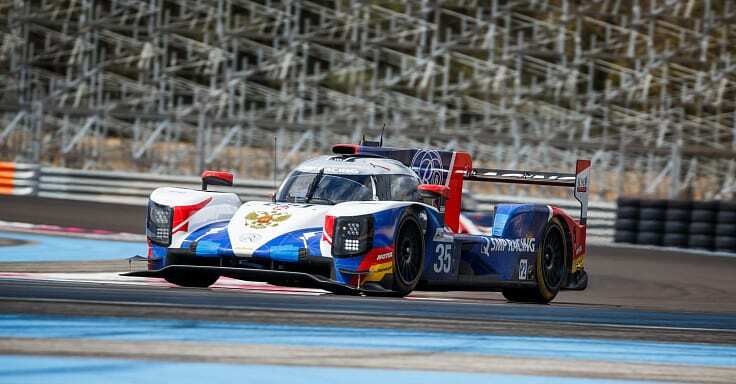 During the 86th running of the 24 Hours of Le Mans Harrison will complete the LMP2 line-up together with Victor Shaitar and Norman Nato in the Dallara P217 with number 35. “I cannot wait to get underway for my first ever Le Mans 24 and the first 24 hours’ race I’ve ever done. I’m massively excited to be a part of SMP Racing, it’s a team that has done a lot in motorsport in a short space of time”. Harrison has quickly climbed up the ranks of endurance racing earning the championship title in the LMP2 2017-18 Asian Le Mans Series with Jackie Chan DC Racing x JOTA Sport and is currently racing in the 2018 European Le Mans Series with Algarve Pro Racing Team in his LMP2 Oreca 07. The Briton’s next test with SMP Racing will be the Le Mans test day on June 3, two weeks before the race.